Discover how this FREE electronic resource will help you expand your job skills, supplement course work, or just learn something fun! 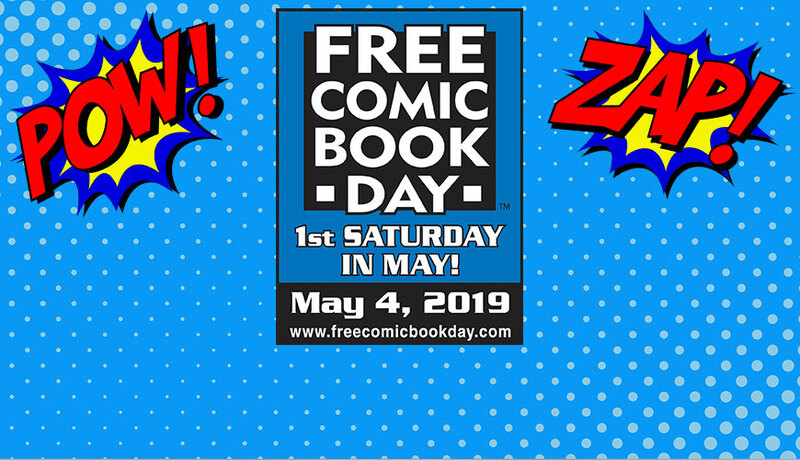 Saturday, May 4, 9 am - 5 pm - All day, while supplies last, pick up a free comic book and enter for a chance to win some cool prizes! Old Photos, slides, and negatives? Save them! 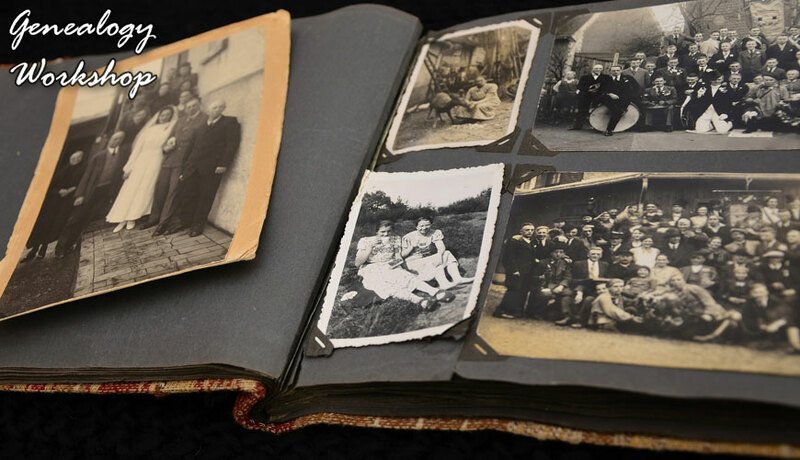 Thursday, May 9, 6 - 7:30 pm - This class will get you started scanning those items using a scanner and Photoshop Elements. 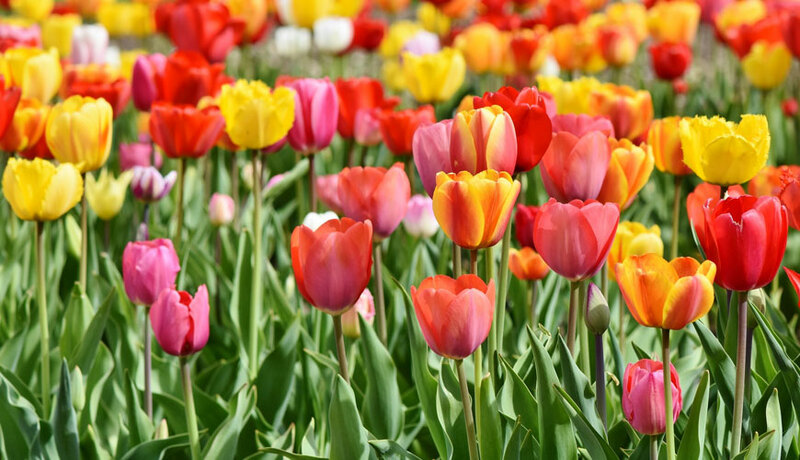 Visit us for our great May programs for adults, teens, and children!